SeaTwirl is looking for a new CFO since the current CFO Andreas Blom has decided to leave for a new challenge. The process of recruiting his replacement has begun. Blom’s employment was with GU Ventures to handle the finances of the portfolio companies, and it was from that position that he was hired as CFO of SeaTwirl. And since he is now leaving GU Ventures, he is also leaving SeaTwirl. 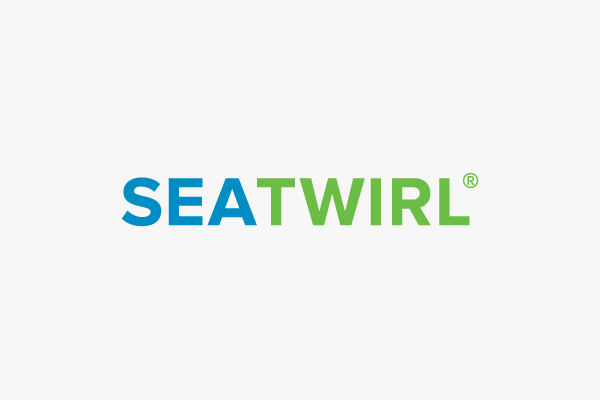 “We have been very pleased with the work that Andreas has done for us and we wish him the best of luck in the future”, says Gabriel Strängberg, CEO of SeaTwirl.